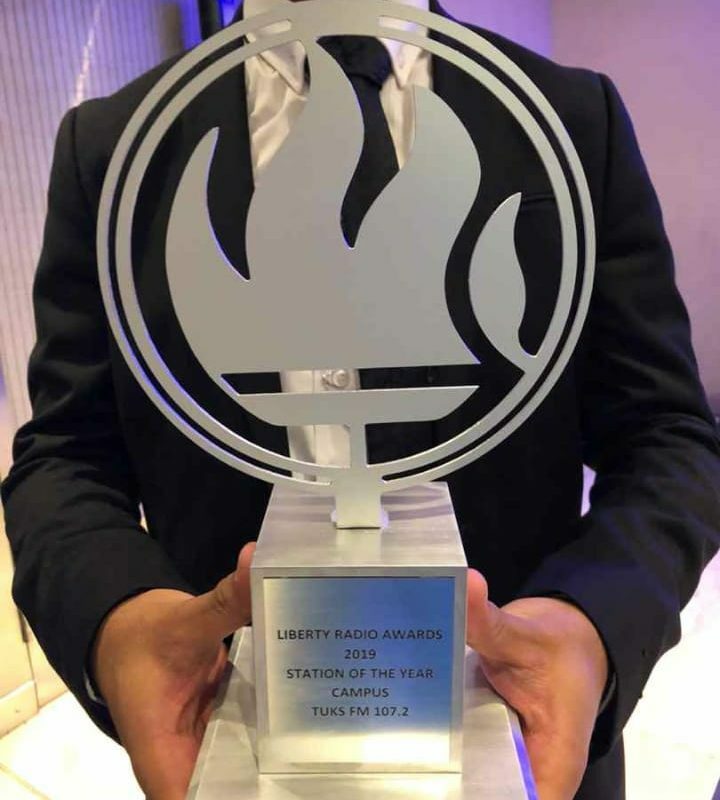 Tuks FM has reclaimed the coveted Campus Station of the Year title – winning for a record fifth time – following the annual Liberty Radio Awards on 13 April. 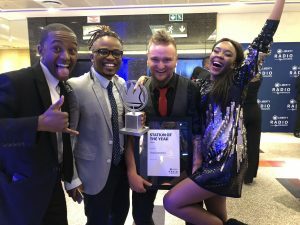 Tuks FM is the only radio station in the country (commercial, community, PBS or campus) to have won the award as many times (2012, 2013, 2014, 2015 and 2019). It was also the second most nominated radio station in the country this year. Other awards won by Tuks FM on the night include best Afternoon Drive Show, best Breakfast Show, best Music Show (Locals Only), best Night-time Show (Hip Hop Show) and Radio Innovation (Hear the Sights).